Rabat - 2016 and 2017 marked rollercoaster years in Morocco after several social controversies erupted in the country, including events in Al Hoceima, the Essaouira food stampede, and Jerada’s tragedy. 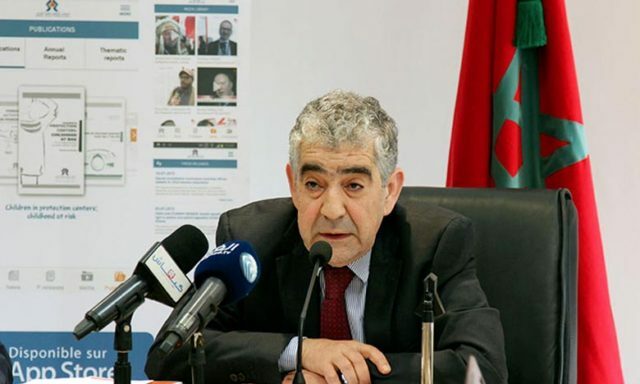 Despite these crises, Driss El Yazami, Chairman of the National Human Rights Council (CNDH) believes that Morocco has made significant progress in terms of human and civil rights. Rabat – 2016 and 2017 marked rollercoaster years in Morocco after several social controversies erupted in the country, including events in Al Hoceima, the Essaouira food stampede, and Jerada’s tragedy. 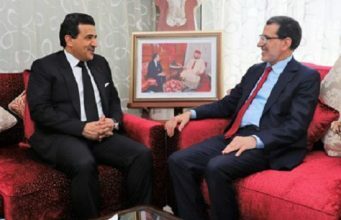 Despite these crises, Driss El Yazami, Chairman of the National Human Rights Council (CNDH) believes that Morocco has made significant progress in terms of human and civil rights. 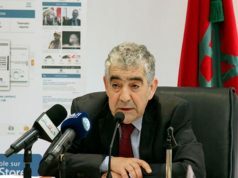 During the symposium, titled “Constitution and Human Rights: Where Are We Morocco?” El Yazami described accomplishments of the 2011 constitution as a “manifesto of fundamental rights and freedoms.”. For El Yazami, the evolution of human rights in Morocco is a process that saw a turning point in the 90s with the government changeover and corresponding emphasis placed on human rights and women. The president of CNDH added that the transitional justice exemplified by the Equity and Reconciliation Commission, strengthened this process. 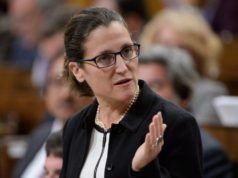 “These steps made it possible for Morocco to turn the page on past violations,” said El Yazami. 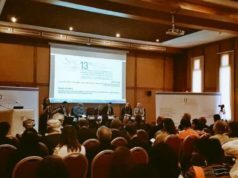 El Yazami pointed to family code reforms and the recognition of Amazigh as an official language as constitutional indicators of the nation’s progress in gender equality and cultural and linguistic plurality. 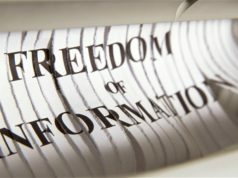 El Yazami also reaffirmed the CNDH’s commitment as an independent public institution to support the evolution of universal rights and their consecration in Morocco. “Our role is to underscore what is not working and make recommendations to make it work,” stated El Yazami. 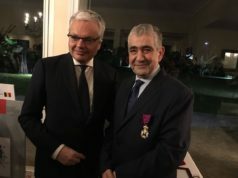 Morocco’s Ambassador in Belgium, Mohammed Ameur, explained that this meeting is part of an embassy conference series dedicated to sharing Morocco’s past achievements and future vision with international officials. 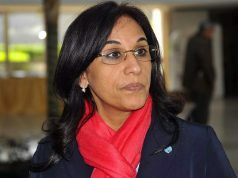 Journalist and novelist Nadia Dala chaired the conference, which was also attended by Belgian politicians and officials, as well as the Moroccan Ambassador to the EU, Ahmed Reda Chami.